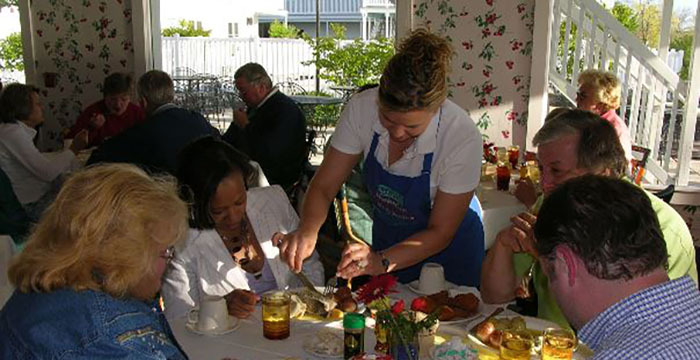 Experience waterfront dining with historical flavor! 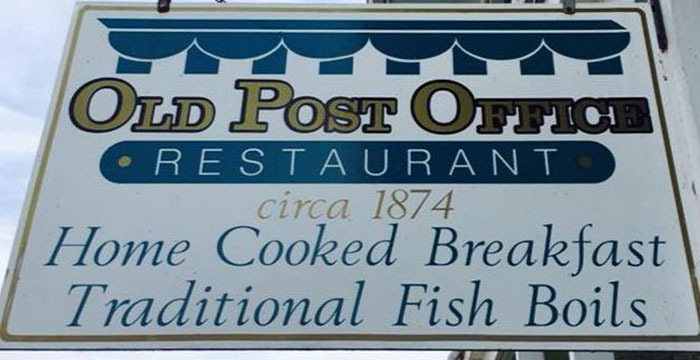 Enjoy delicious home-cooked breakfasts and traditional Door County fish boils in our newly restored building that housed Ephraims post office in the early 1900s. 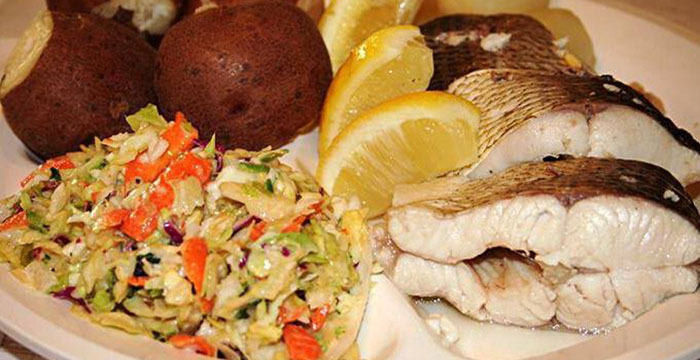 Fish boils feature fresh whitefish caught daily - served nightly Monday-Saturday and holiday Sundays (reservations requested, groups welcome). 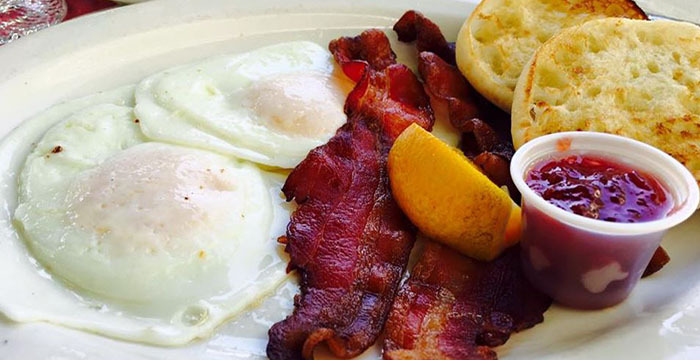 Home- cooked breakfasts feature local favorites like cherry pancakes and belgian waffles. Open May- October. Overlooking Eagle Harbor in the village of Ephraim.